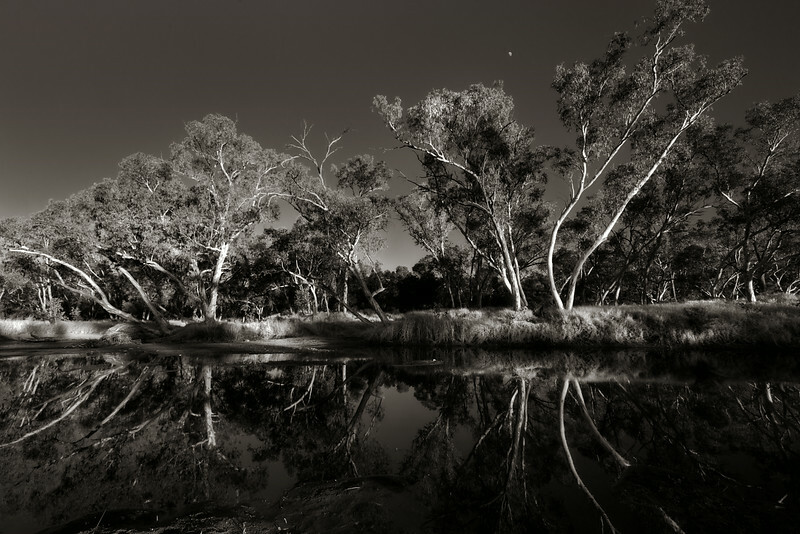 The Larapinta river and Eucalyptus trees. The Larapinta (also known as the finke) river is the oldest river on earth. It has not changed course in over 350 million years.